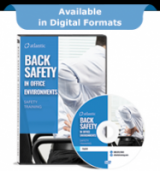 Atlantic Training’s “Back Safety” DVD training program trains employees on minimizing strain and stress to their back with proper ergonomic approaches to lifting, sitting, driving, and other day-to-day work activities. This video provides training for emergency response personnel on the Federal OSHA Standard on Blood borne Diseases. Bloodborne Pathogens in Commercial and Light Industrial Facilities Video/DVD Program has been specifically created to assist facilities in fulfilling the OSHA Bloodborne Pathogens Standard's (29 CFR Part 1910.1030) training requirements. Conflict in the workplace is inevitable. Anytime two or more people come together, they will eventually disagree about something. While some conflict can be healthy, it is often an indication that there is something wrong. 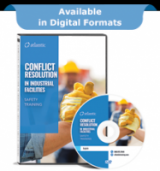 Conflict is frequently a "call to action"� a problem crying out for a solution. 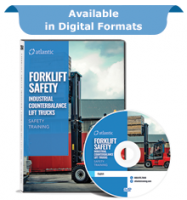 Industrial counterbalance lift trucks are the forklifts that do most of the materials handling work in industrial facilities today. 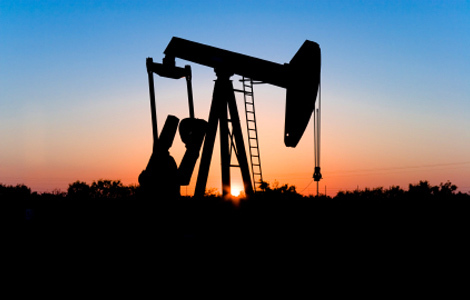 They get these tasks done quickly and efficiently, but they can also be dangerous� killing more than 100 workers and injuring thousands more every year. 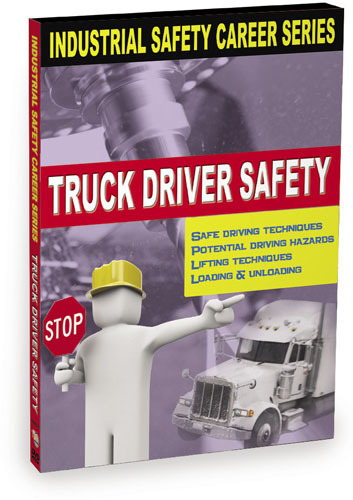 Careers in safety are challenging and rewarding. 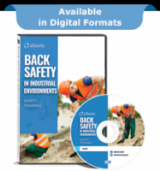 The primary focus of safety practice is to prevent incidents and accidents that may lead to injuries, damage to property and equipment, or harm to the environment. As an employer, this is one issue you can't afford to take lightly. In order to best train your employees, order the Stop Sexual Harassment pocket guide and keep your organization in compliance. The video includes four major accidents investigated by the CSD. The accidents demonstrate what happens when reactions run out of control. 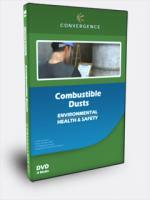 Reactions result in fires, explosions and toxic releases that cause death, injury and environmental damage.